Dissociation is an action which you have had chosen for you, more than an emotion like fear or grief.Its acquired numbness.Similar to these emotions is registers in the emotional brain as a deeply painful feeling. Dissociation can be seen in you when you want to hide or disappear as if you are a thoroughly bad person. You hang your head or hunch down, sagging your shoulders. You can’t look anyone in the eye.There is a reason for the pain in dissociation, you are running away, hiding out. During dissy moments you may even say you want to die. We strongly believe that the origin of our feelings of dissociation are rooted in early experiences of the family, group, tribe or social group sending signals of rejection to us. We are ostracised, shunned by our tribe or excommunicated from our family of origin. This is why it is important to seek ten stage wisdom in meditation - Stage One: listen to meditation of letting go. Watch closely and ask some questions to discern the heartiness of the person's commitment to live, reasons to live. Were they closely bonded to one person who became their life? If you have dissociation in your life meditate on the ten stages understanding any possible wish to die and choose life positively daily. Meditation firstly clears the path to health. 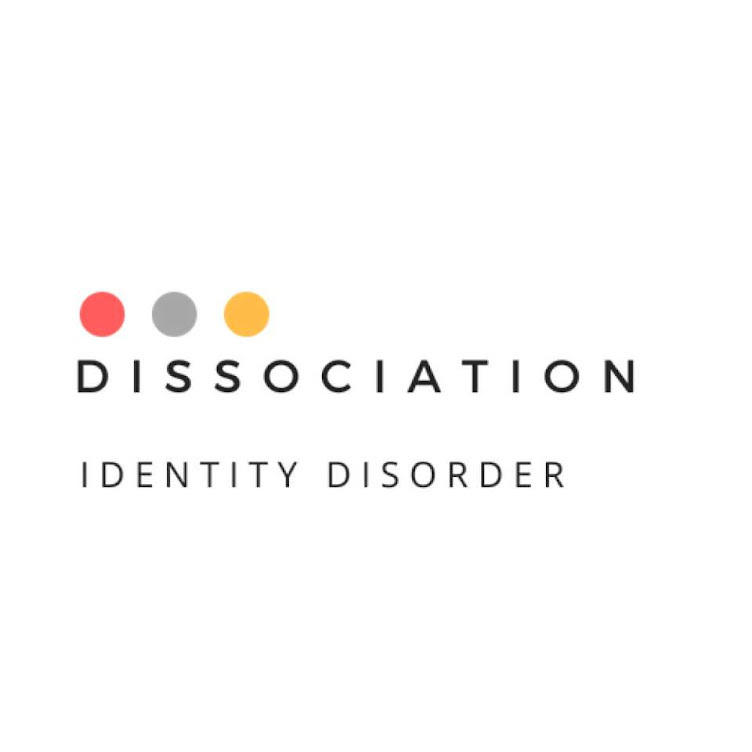 What is a Dissociation Curse? Definition of a Dissociational Curse. Most of us are conditioned out of our creativity early when we were taught that if we could not make "good art"
Bad stuff can happen to us at any age, but it is the early life stuff resulting primarily from the familial actions that dissociate us the most.